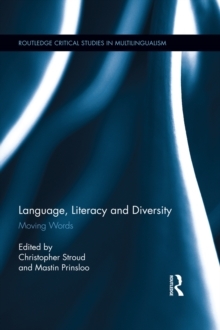 This book examines the ways in which our ideas about language and identity which used to be framed in national and political terms as a matter of rights and citizenship are increasingly recast in economic terms as a matter of added value. It argues that this discursive shift is connected to specific characteristics of the globalized new economy in what can be thought of as "late capitalism". 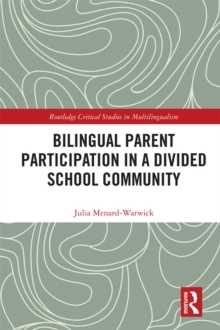 Through ten ethnographic case studies, it demonstrates the complex ways in which older nationalist ideologies which invest language with value as a source of pride get bound up with newer neoliberal ideologies which invest language with value as a source of profit. 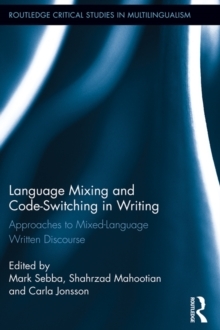 The complex interaction between these modes of mobilizing linguistic resources challenges some of our ideas about globalization, hinting that we are in a period of intensification of modernity, in which the limits of the nation-State are stretched, but not (yet) undone. 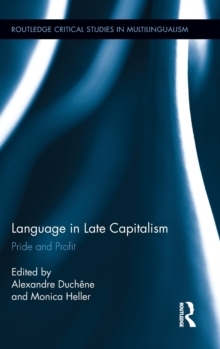 At the same time, this book argues, this intensification also calls into question modernist ways of looking at language and identity, requiring a more serious engagement with capitalism and how it constitutes symbolic (including linguistic) as well as material markets.